The snake like slender body and brownish or pinkish spots on the lateral sides give them the name spotted snake millipede (SSM). SSM are soil inhabitants that feed on decaying plant material. When disturbed, they curl into a coil. Biology: They are about 15 mm long and have approximately 60 body segments. Eggs are deposited in the soil. Juveniles have three pairs of legs. Number of body segments increases with each molt and it takes about a year to reach adult stage. Damage: Although they primarily feed on decomposing organic matter, they can become serious pests of cultivated crops in certain conditions. They are capable of causing both primary and secondary damage. 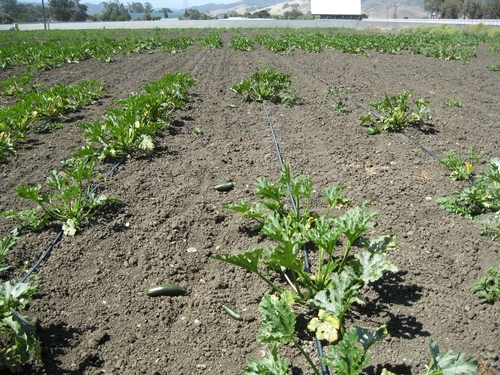 During prolonged dry conditions SSM can be attracted to the crop plants for their moisture needs. Damage to the plant tissue due to other pests and diseases can also attract SSM. 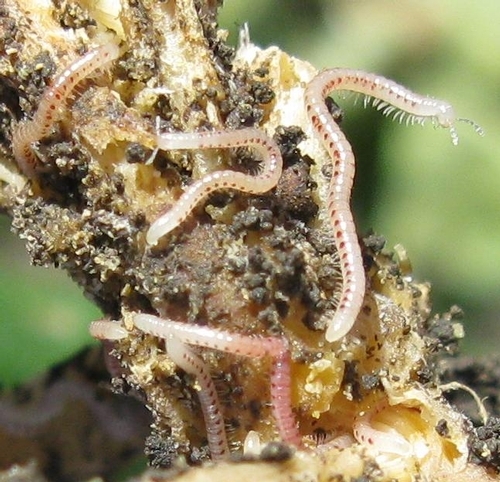 Infestation is severe in soils rich in organic matter. Rainfall can also activate their infestation. Strawberries, potatoes, sugar beets, turnips, beans, squash and other vegetables are susceptible to SSM infestation. Feeding damage to the root system can cause rapid death of the plant. Management: Proper disposal of crop residue, avoiding fields with decaying plant material, removal of old mulch or decomposing leaves can minimize the chances of infestation. Proper water management will also reduce the attractiveness of soil for SSM infestation. Reports indicate mixed results with various chemicals, but certain thiocarbamate, carbamate, organophosphate, neonicotinoid, and pyrethroid chemicals were found effective. 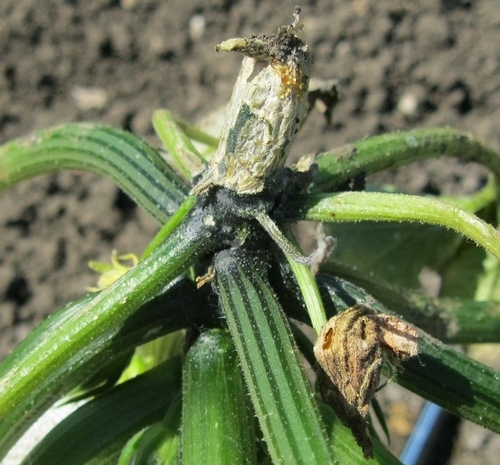 Entomopathogenic nematodes like Steinernema feltiae are also effective in managing SSM.